now it is finished. 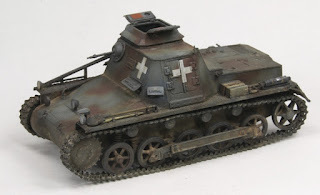 Pigments and some detail painting was the last step. 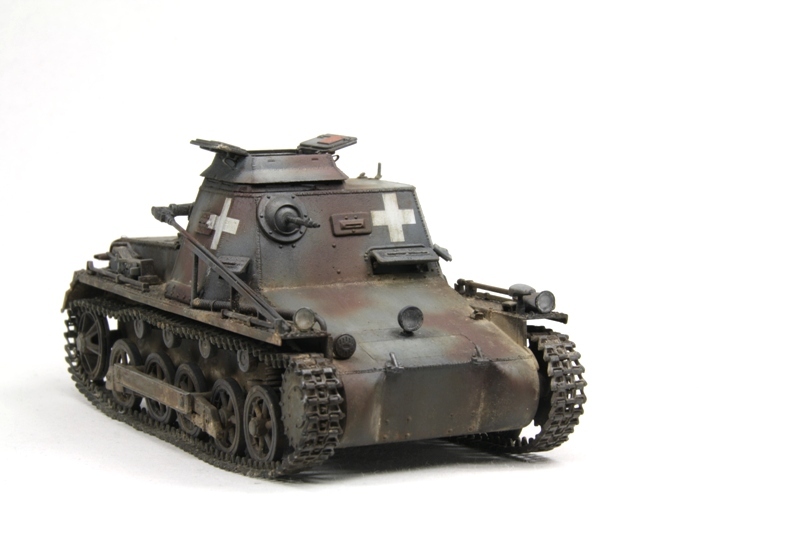 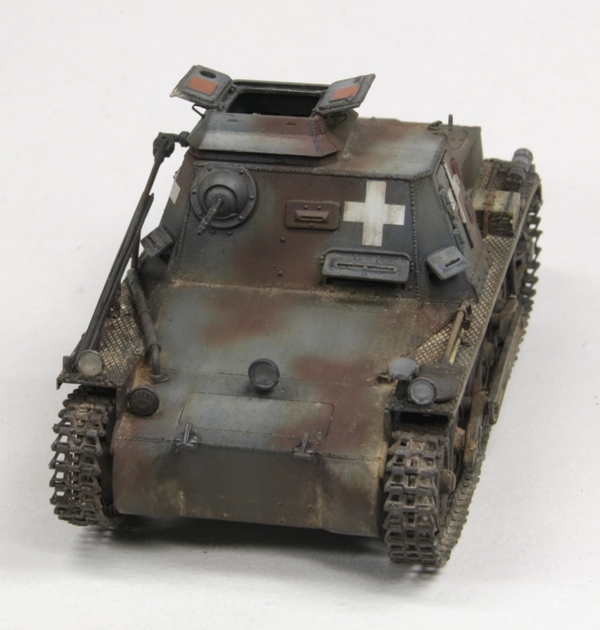 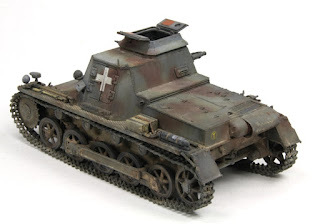 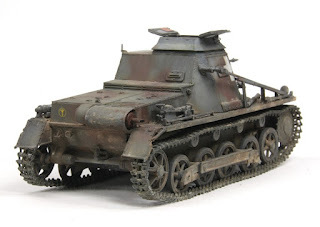 my first vehicle from the Polen campain "Fall Weiß" - 4.Panzerdivision. 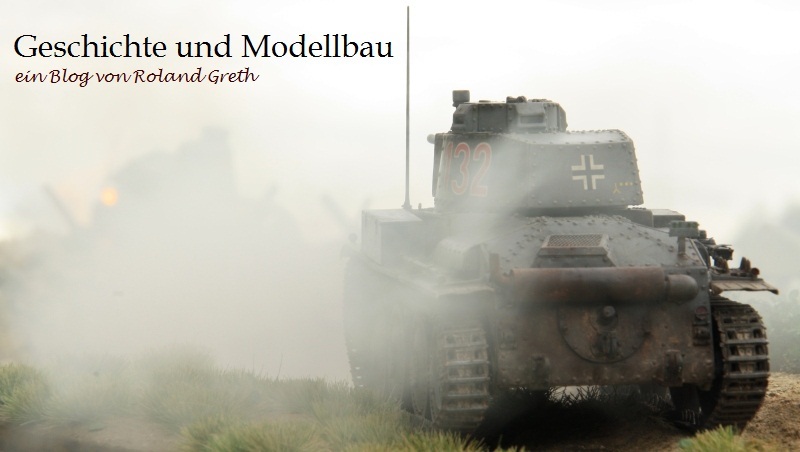 The two tone camouflage Panzergrau and Dunkelbraun are very interesting. One example how difficult it is to see the tones at black white photos.